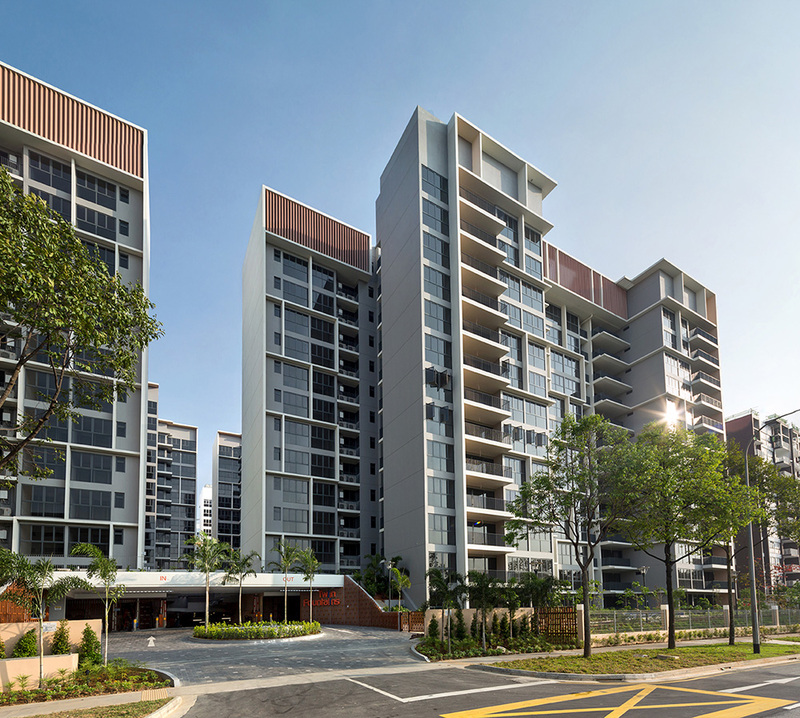 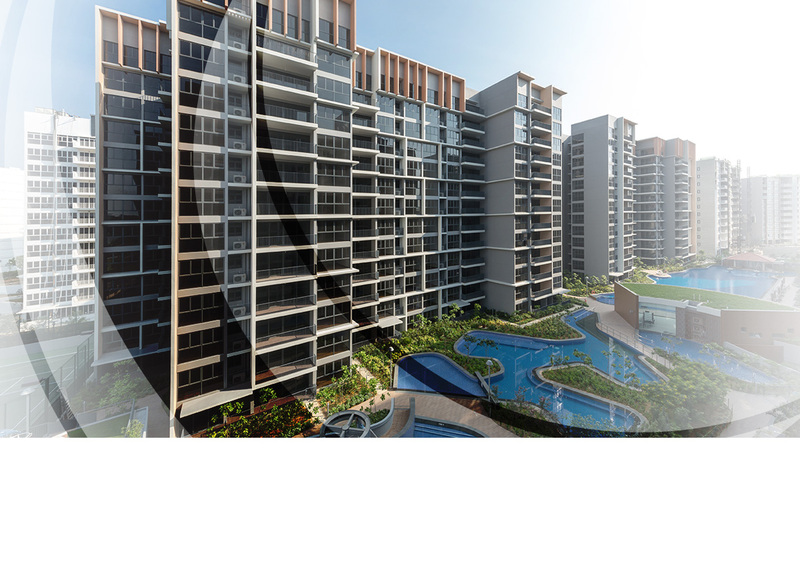 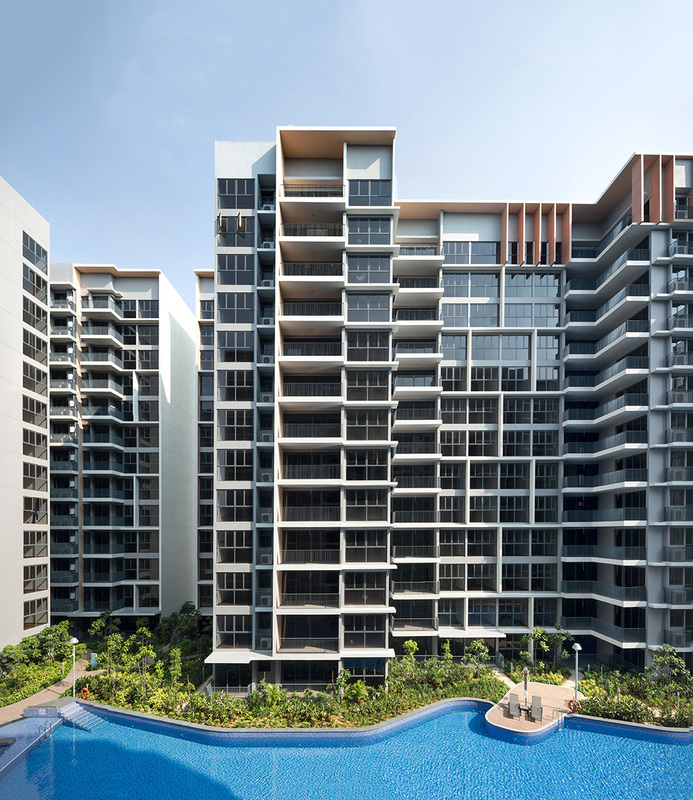 Twin Fountains is an executive condominium development comprising of 418 units. 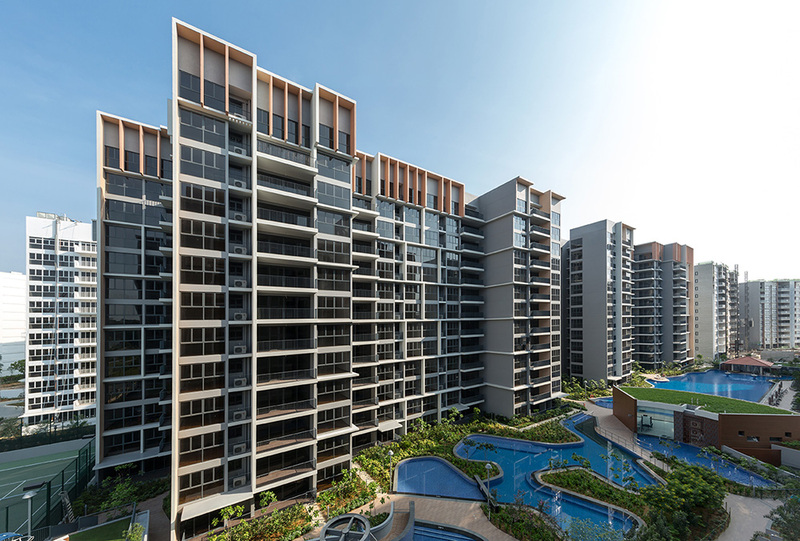 Set within close proximity of a waterfront lifestyle hub, a world reclaimed natural rainforest reserve and Singapore's premier regional centre in the North, this makes it an ideal oasis to call home. 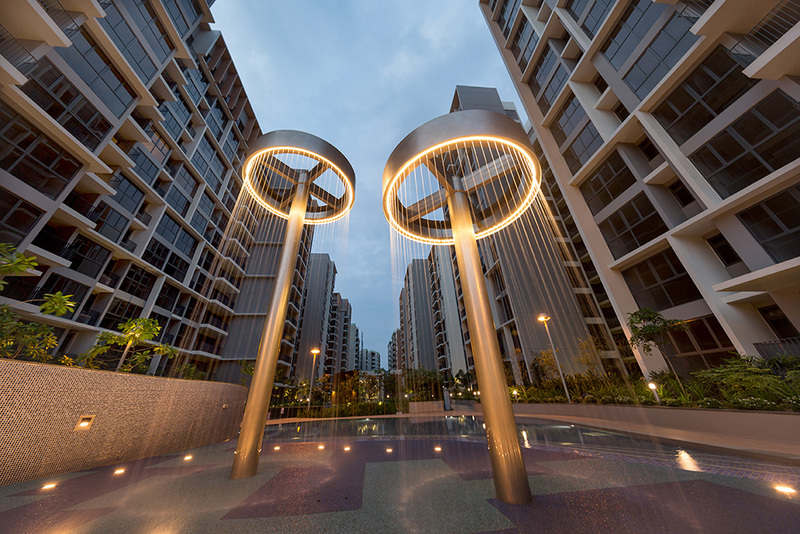 This development's unique unit layouts cater for users to experience plentiful light, space, views and for maximum living comfort.